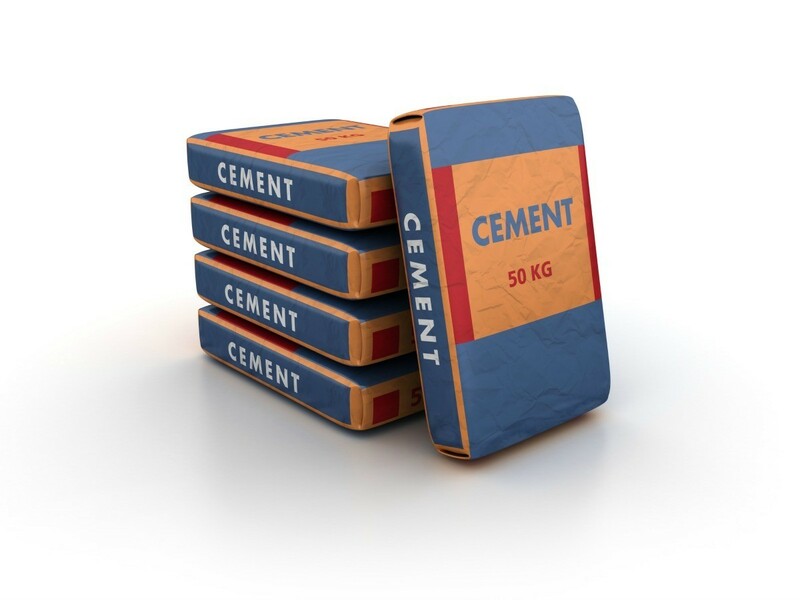 A bag of cement will get very hard when water is added that can help fill a gap in the fence or yard. 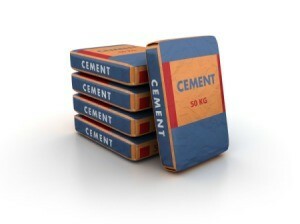 This is a guide about uses for bags of cement. If you have gaps in your fenced yard where the dog gets loose or you want to border a garden, without lugging heavy blocks everywhere, put out bags of unopened cement in the way you want them, around garden beds or under fence. Water them with a hose or rain will water them. When completely soaked they will dry into hard blocks. I did this with drop-off area at the end of my driveway. The cemented area ended to a gravel-dirt area and the dirt got washed away so it was a large bump when entering or leaving the drive-way. I put a bag of cement in the hole and left it...now no problem.